Heyo! This thread is aimed at finding Busou Shinki themed Ark characters and Support Characters, not small talk about similar and off-topic stuff. 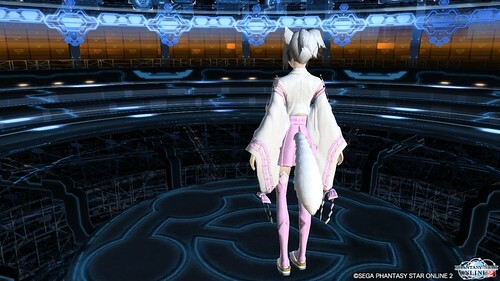 I want to find out where all the Busou Shinki characters are hiding at on PSO2. If you find, see, or own a Busou Shinki character then feel free to share on here or link to a Shinki Team on the web somewhere so we can bring Busou Shinkis back together. Saw loads of Busou Shinki names in the character search via the Arcs search on Ship 02. Unsure if they are Shinkis or unoriginal folks borrowing Shinki names. 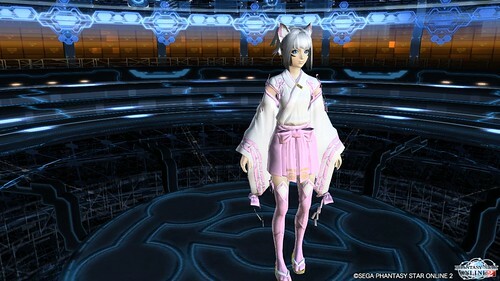 I own a Renge support character using Wired Lances for now. 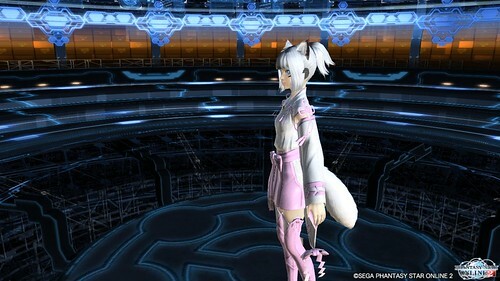 She uses the same fox ears and tail as myself as a Cast. - Benio - Ship 2 - Placeholder. 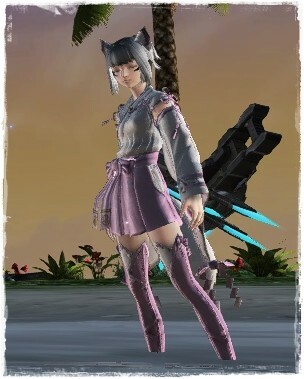 Planning to have Benio on my secondary character. A place holder because she will happen, just need to level up to the appropriate level. Unsure if they are Shinkis or unoriginal folks borrowing Shinki names. Or, you know, they used the same name source as the shinki and it is a coincidence. >> Many shinki names are not original at all. If I can I plan to make a Werkstra support.